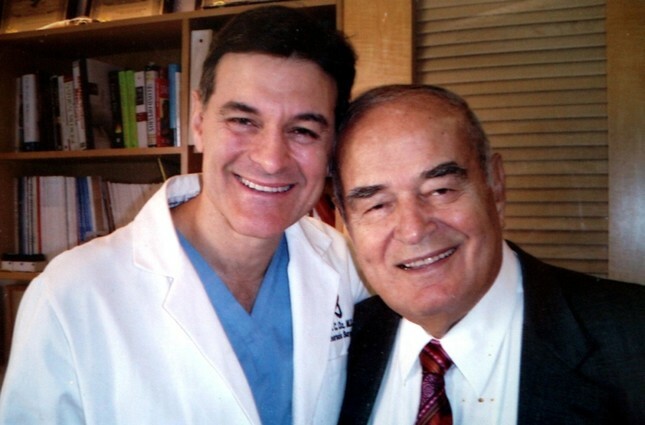 Father of Turkish-American cardiac surgeon and talk show host Dr. Mehmet Öz has died at the age of 94 in Istanbul on Saturday, according to hospital sources. Mustafa Öz was receiving treatment for a while, the sources said, who asked not to be named. The sources did not provide further details of his treatment process. Born in Turkey's central Konya province in 1925, Öz graduated from Medicine Faculty of Istanbul University in 1950. He later went to the U.S. and worked as a general surgeon. Öz returned to Turkey after 54 year-stay in the U.S. and worked as a head of Surgical Sciences Faculty of Istanbul Science University.